Last month the folks at LibreVR released a little tool called Revive, billed as "proof-of-concept compatibility layer between the Oculus SDK and OpenVR" that basically allowed Rift exclusives to be played on the Vive. It was confirmed to work with Lucky’s Tale and Oculus Dreamdeck with more titles coming in the future. Revive basically bypassed code checks for the Oculus Rift hardware but the games themselves still needed to be acquired legally. That is until a recent Oculus app update took steps to break cross platform compatibility, only to have the move backfire on them. Now, an updated version of Revive not only brings back the ability to port titles again, but also bypass the Rift's DRM in the process, opening the door to piracy. "I really didn't want to go down that path," Libre VR wrote on Reddit. "I still do not support piracy, do not use this library for pirated copies." They also tell Motherboard that if they can find a way to port Rift games without bypassing its DRM they'll do so. 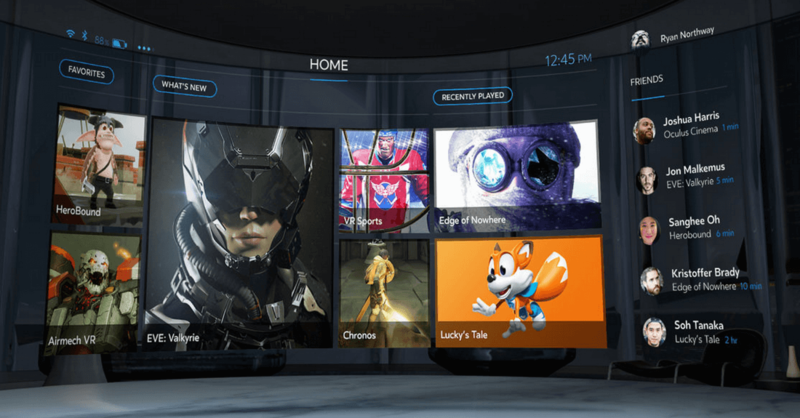 The release of the Oculus patch to stop users playing officially purchased Oculus games on the HTC Vive goes against a statement by Oculus founder Palmer Luckey a few months back on reddit, saying that players could mod games in order to play them on "whatever they want" as long as they buy the games from Oculus' online store. Facebook appears to disagree. While it’s true games would sell more copies if they were platform independent, exclusives exist for the purpose of luring people onto one platform or another. Unfortunately with VR still being in its early days, exclusives don’t help the industry as a whole -- most people still need to be sold on the whole VR idea and they sure aren’t going to be buying two headsets that do mostly the same. Oculus says the update wasn't about targeting Revive in particular but to protect content and developers over the long term. It remains to be seen how they’ll respond to Revive’s latest DRM bypassing hack. Revive currently works for VR games using the Unreal Engine, support will be extended to those using the Unity Engine soon.